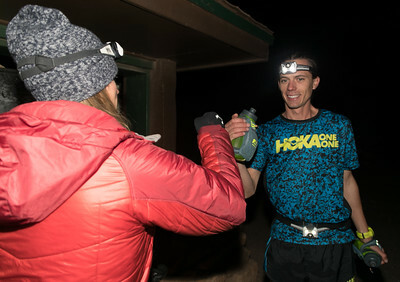 Photos from Jim Walmsley's record setting run in the Grand Canyon on October 4th, 2016. 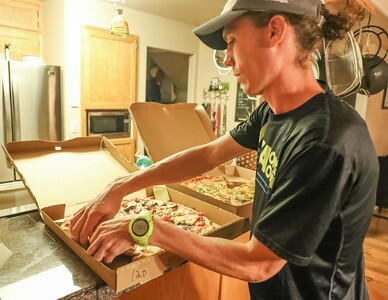 Jim set the 42 mile rim-to-rim-to-rim record in 5:55:20 (previous record was 6:21:47 by Rob Krar in 2013) and also broke the 21 mile rim-to-rim record along the way in 2:46 (previous record 2:51 also by Rob Krar in 2012). 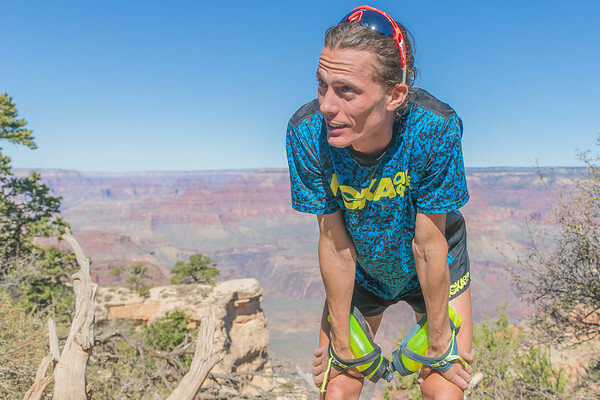 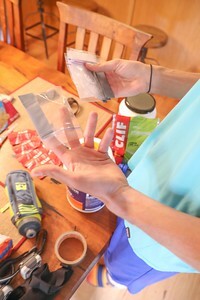 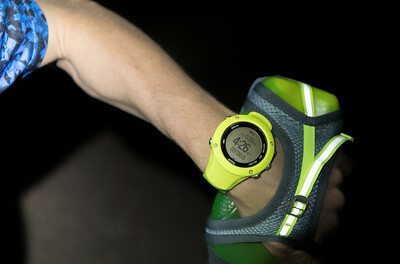 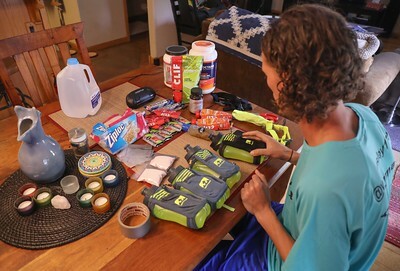 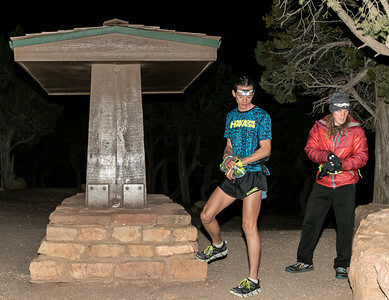 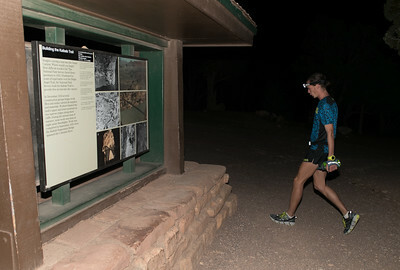 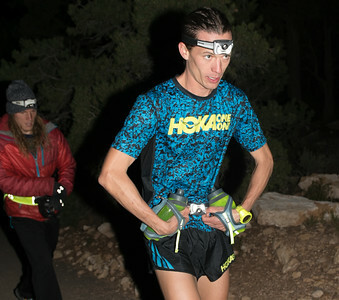 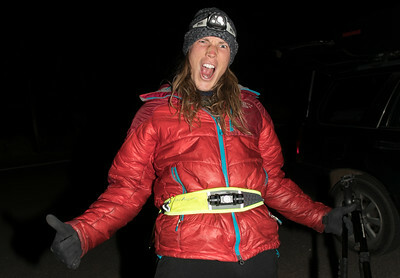 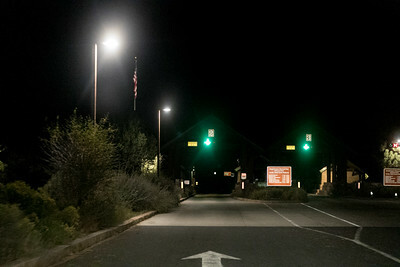 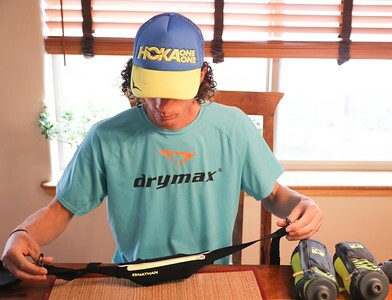 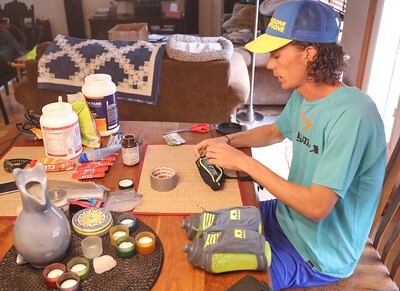 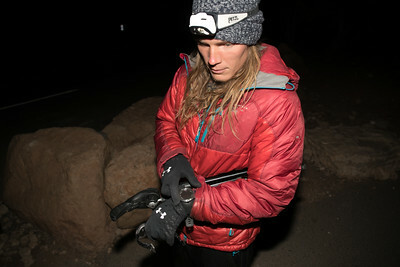 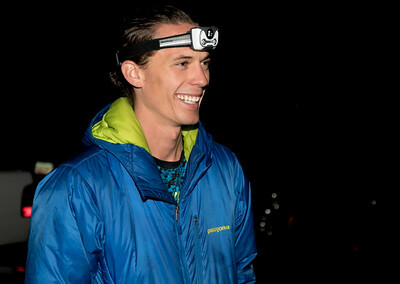 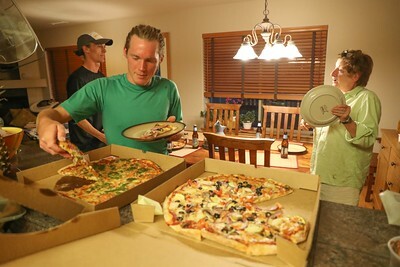 -Outside Magazine's article "Behind the Scenes of Jim Walmsley’s Record-Setting Grand Canyon Run"